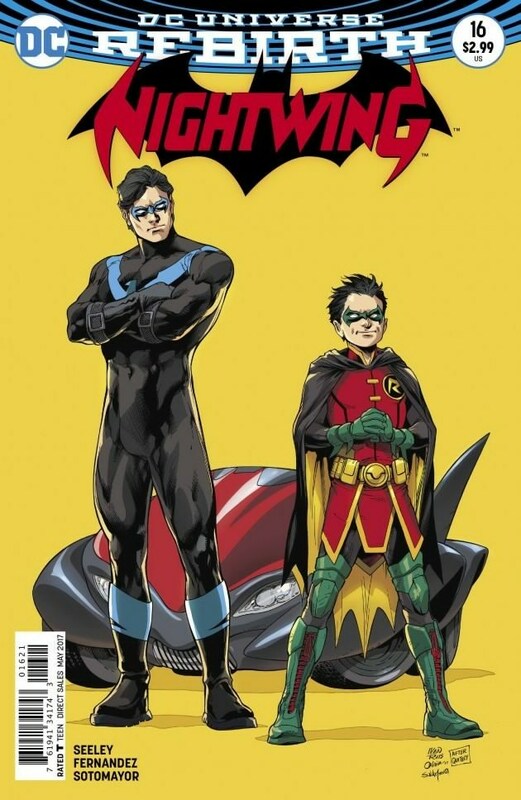 (Oh, and that his mobile phone has Nightwing's logo on it (NOT Batman's, but Nightwings)... Damian is a serious WingNut... up to a point. 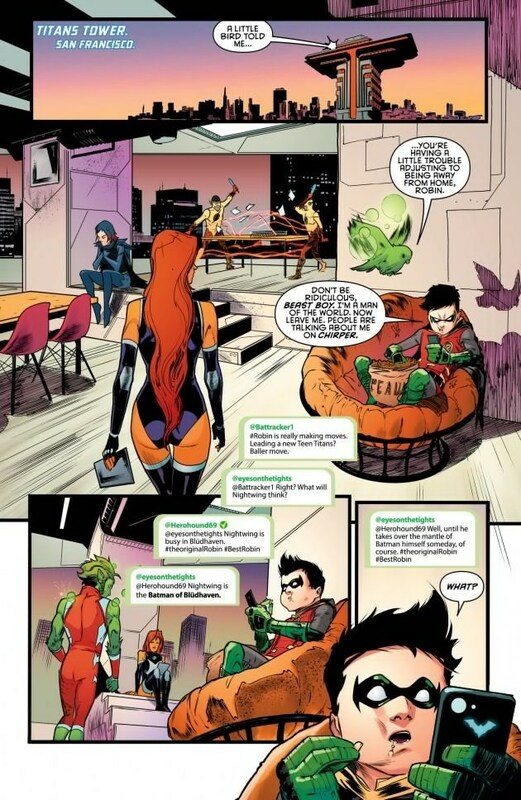 Now Damian, did you REALLY expect the Titans, in fact ANY heroes or villains, to say anything else? Did YOU really believe anything else? 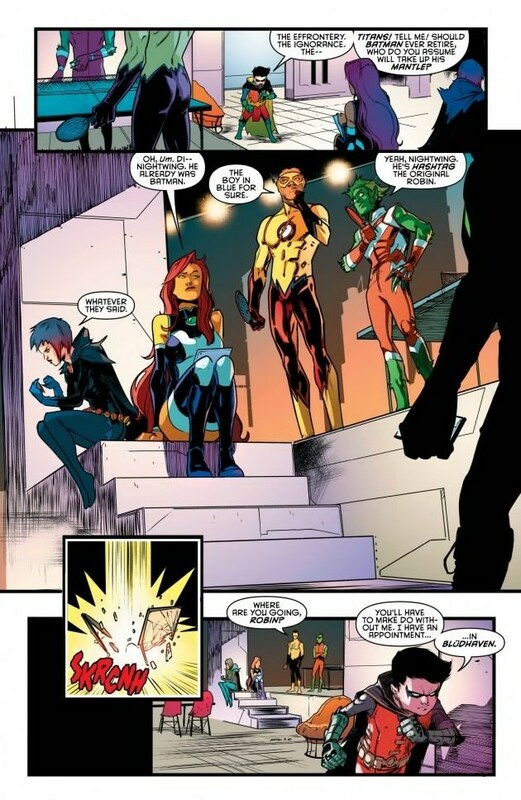 I guess we'll find out in the rest of the issue.